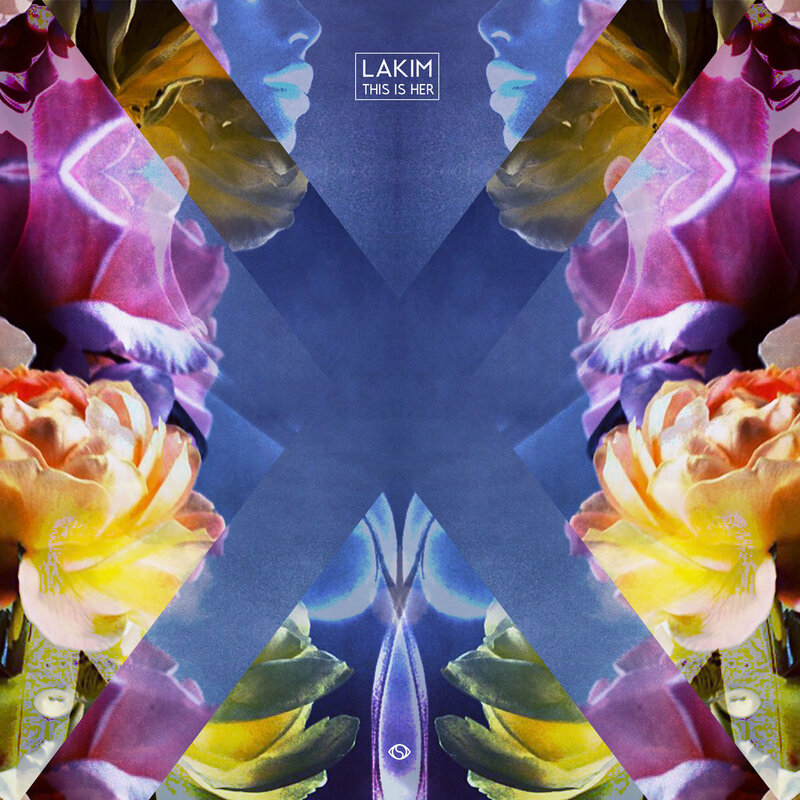 “LAKIM is releasing his first full-length album, This Is Her. Multi-genre producer born and radummyised in Lynchburg, Virginia whose personal motto reads: “keep it simple”, is a part of the storied Soulection crew. Well known for his EP Esoteric, which dropped in summer 2012, the twentysomething year old has collaborations with other stellar artists like Sango and Mr. Carmack as well as various remixes of premium artists such as Erykah Badu, Kanye West, and Frank Ocean range from electronic chillwaved dance to spacey yet refined hip-hop. With a unique sound that seamlessly and effortlessly combines the perfect amount of bass, bounce and vocals, This Is Her becomes palatable to many.